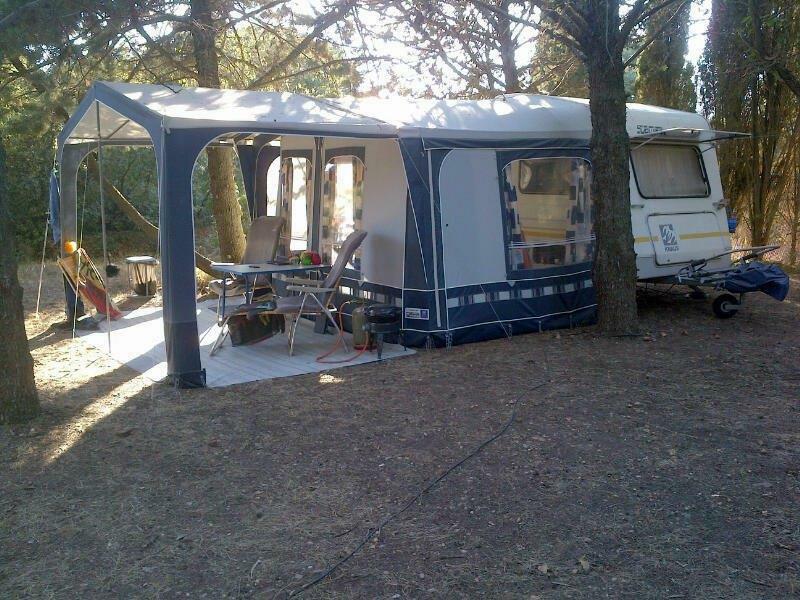 A real camping for real campers. 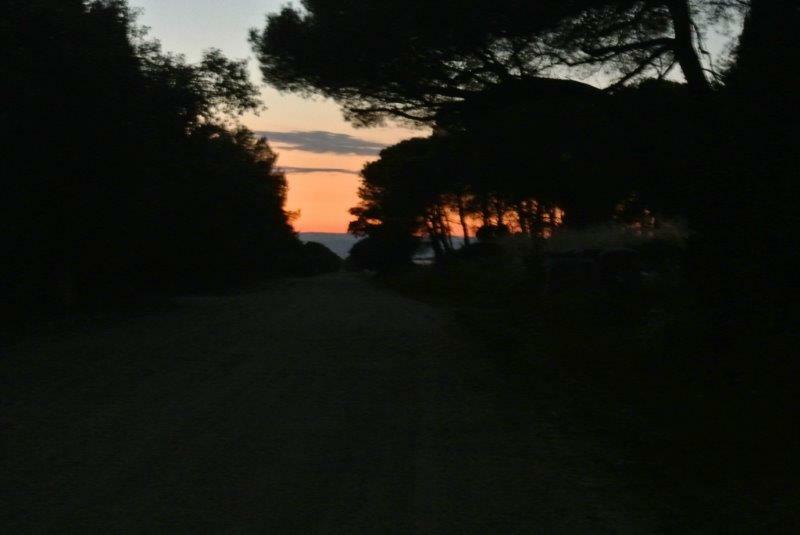 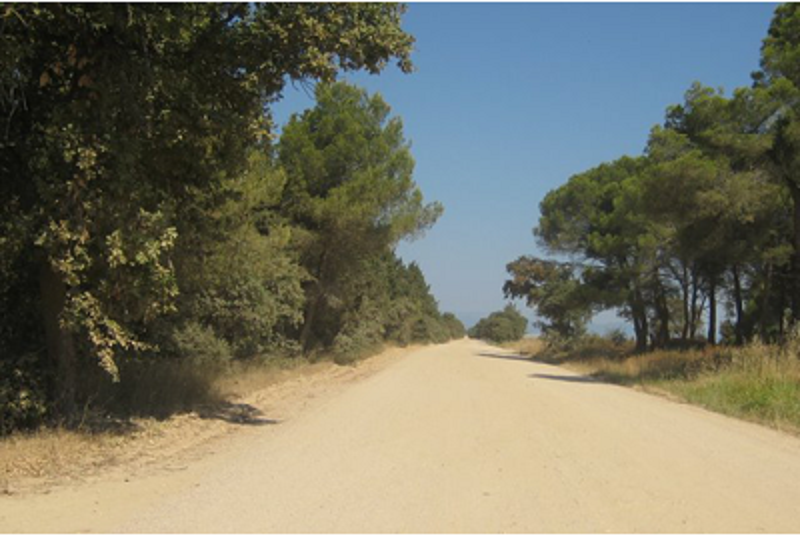 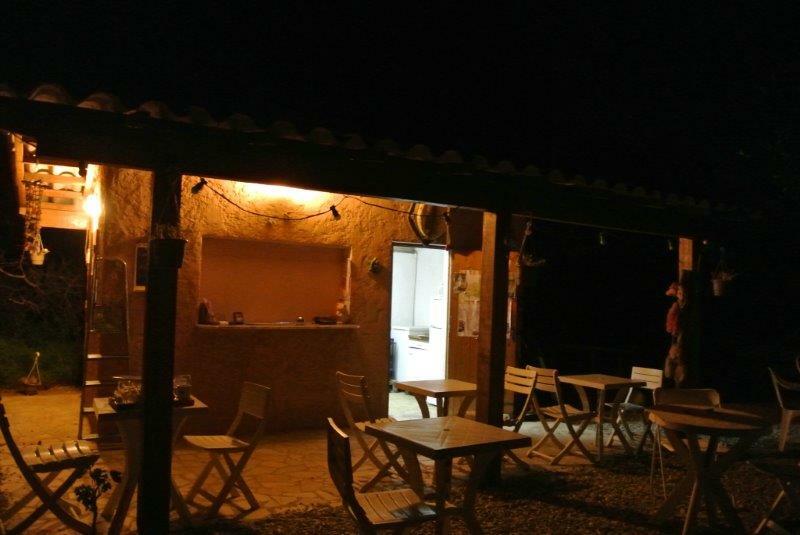 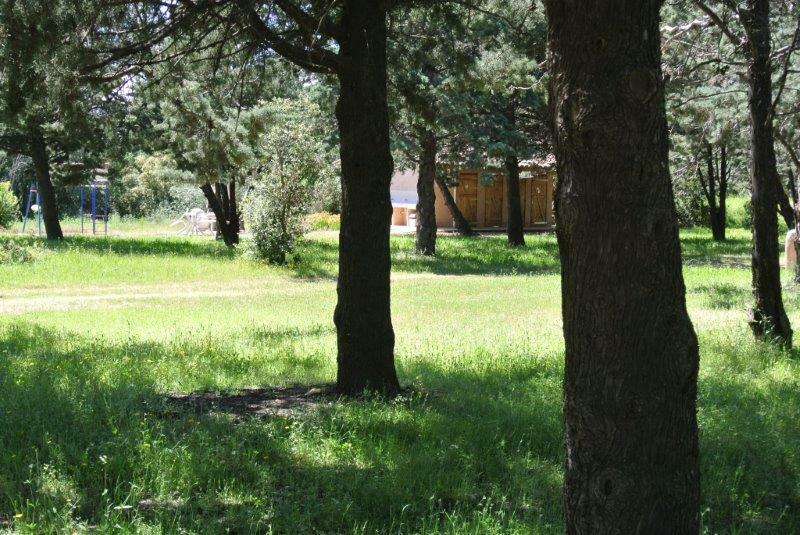 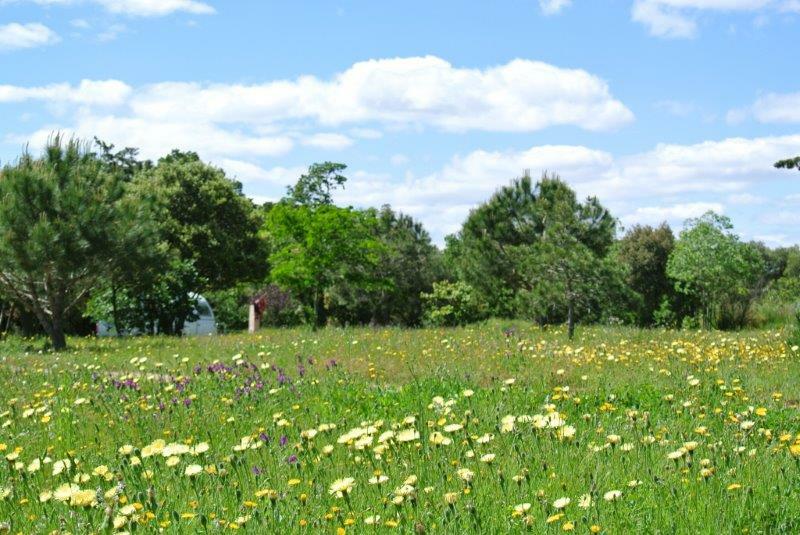 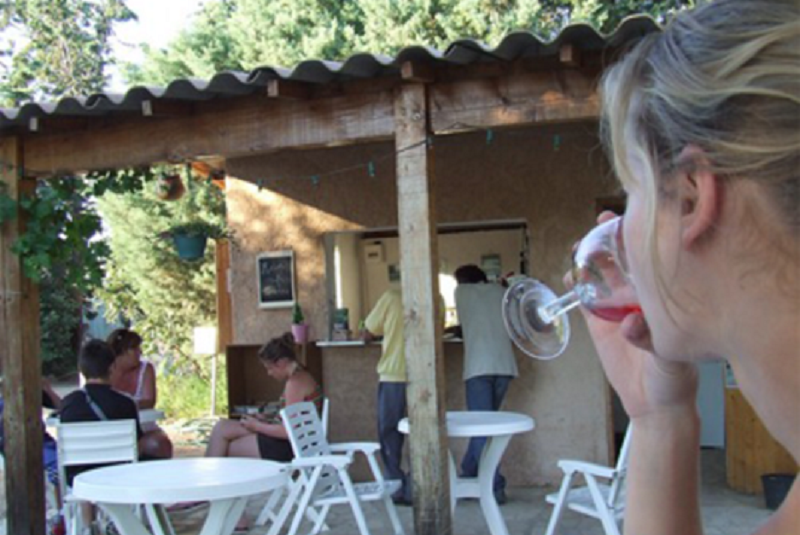 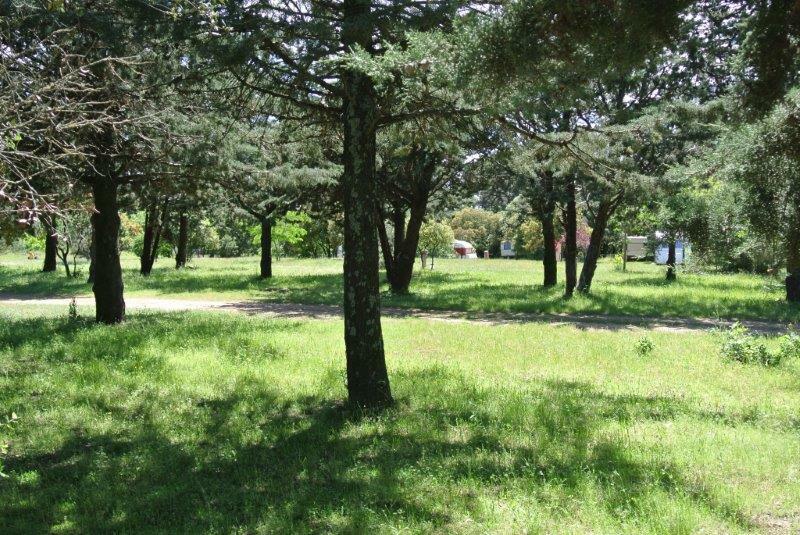 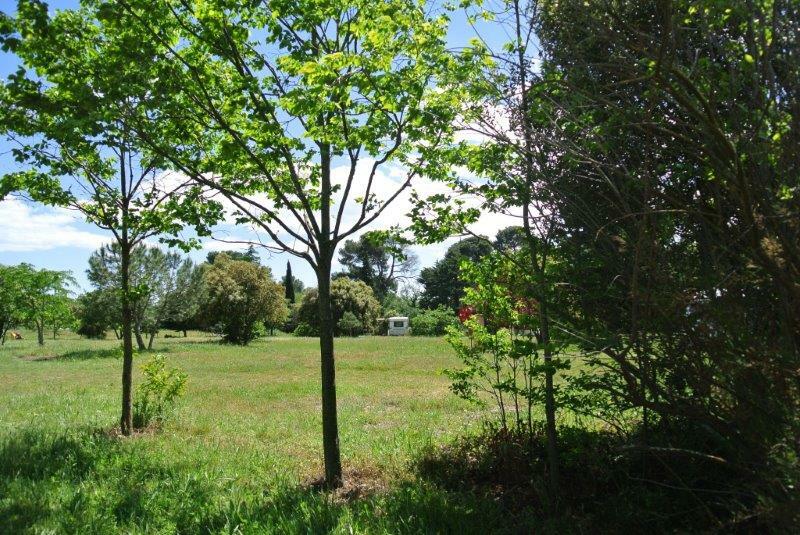 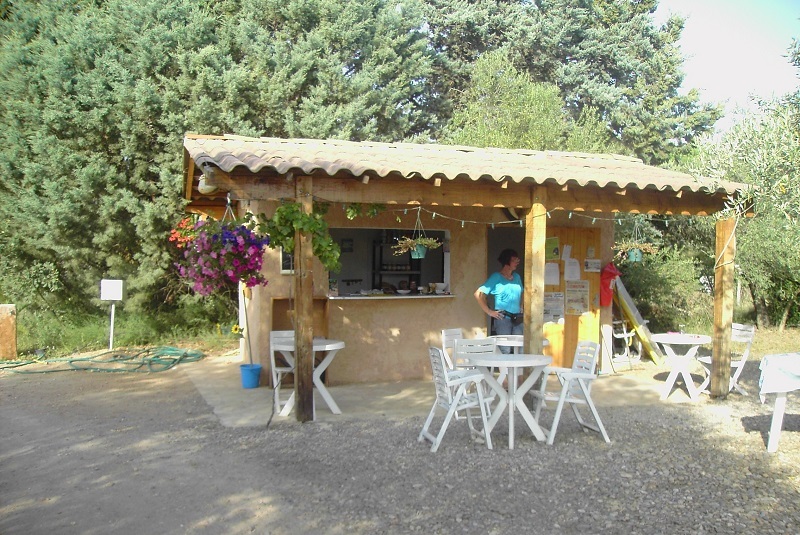 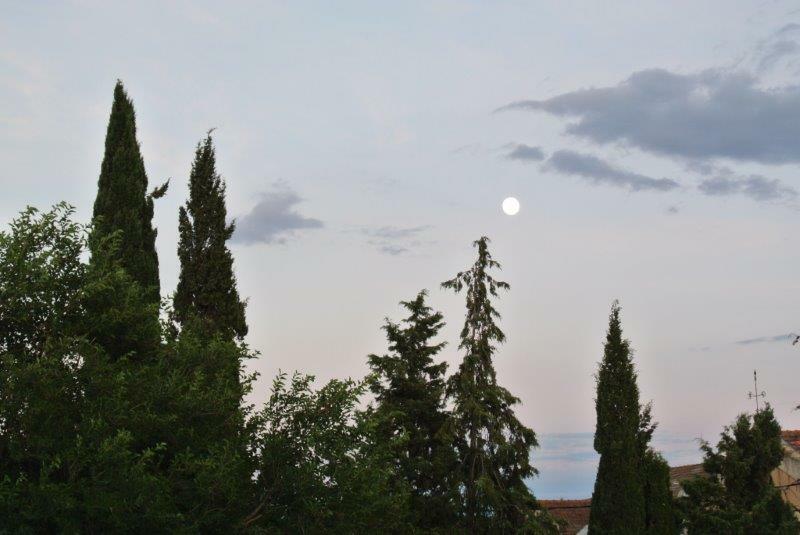 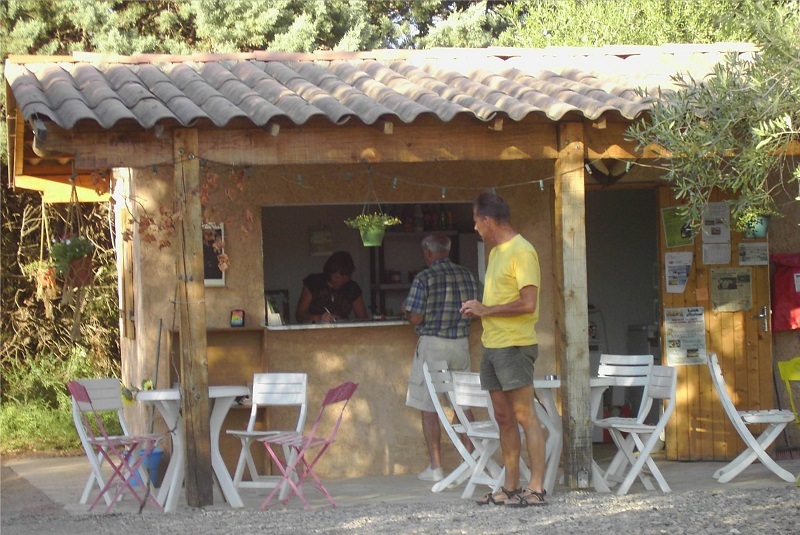 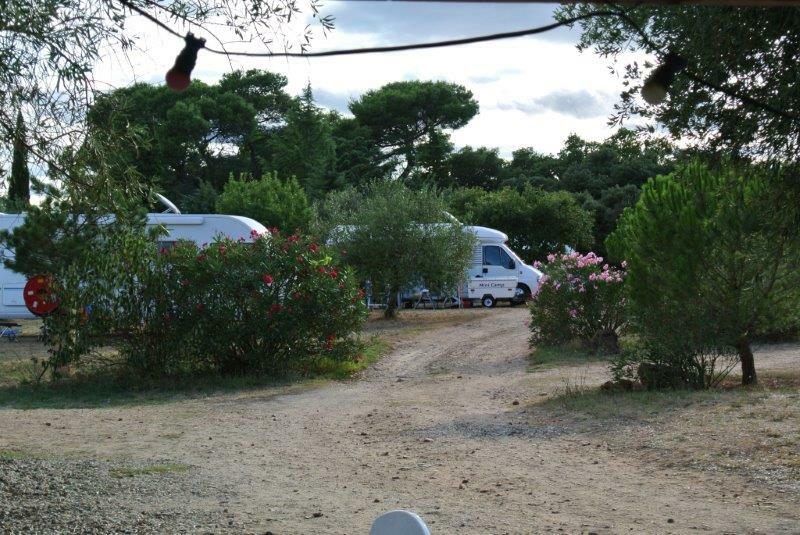 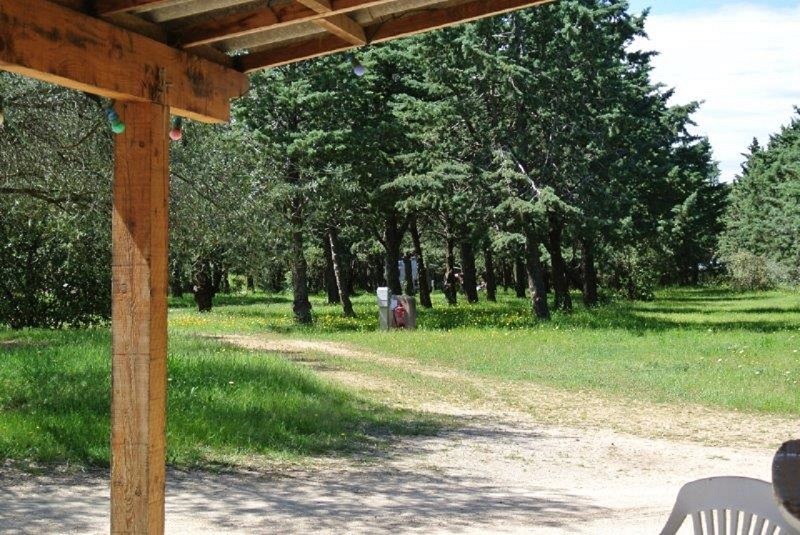 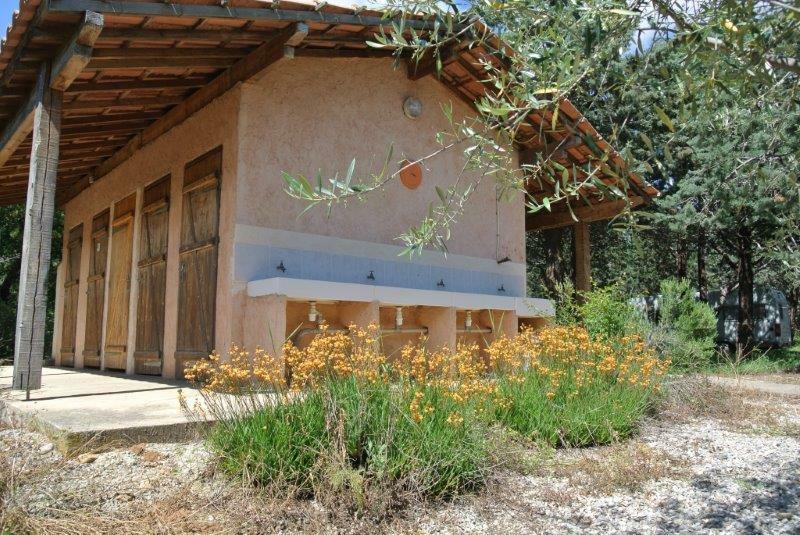 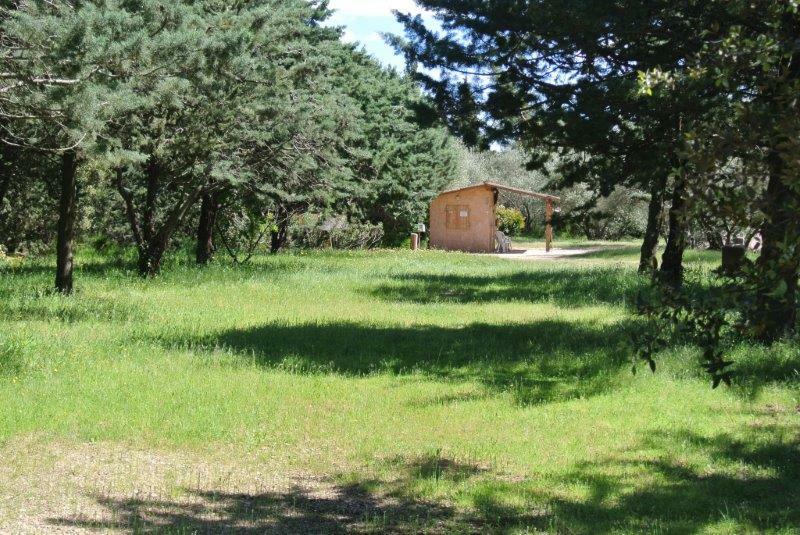 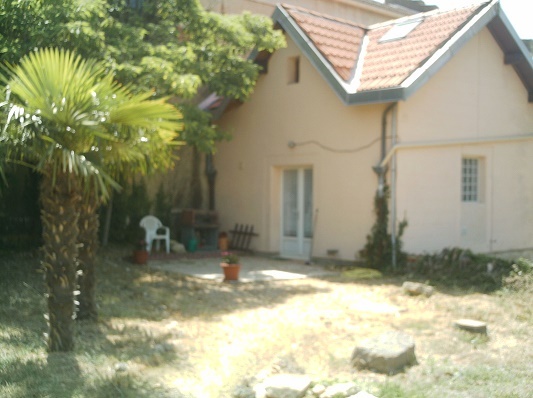 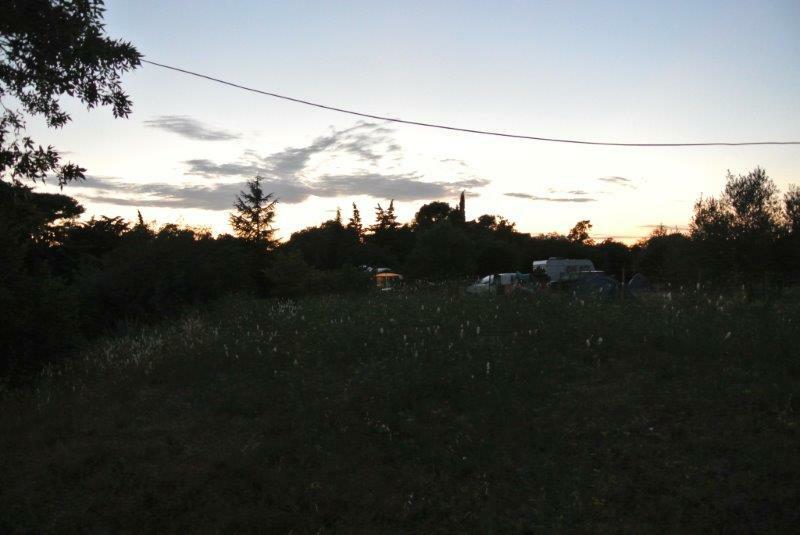 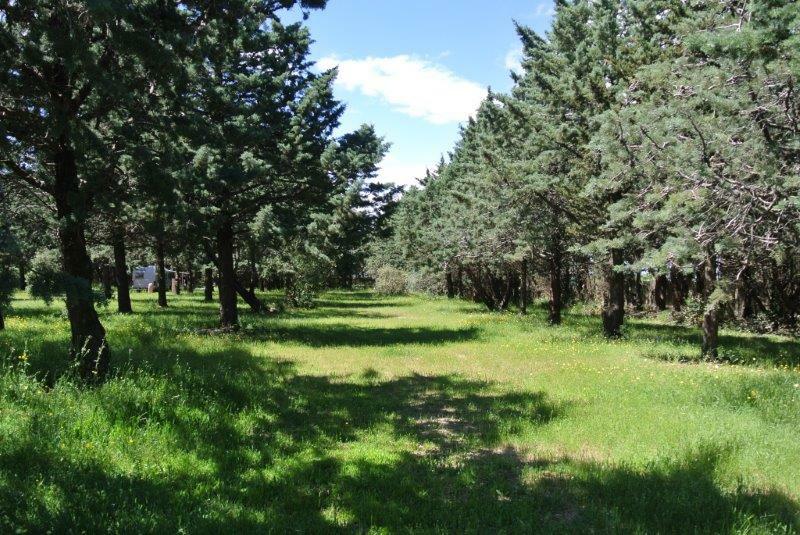 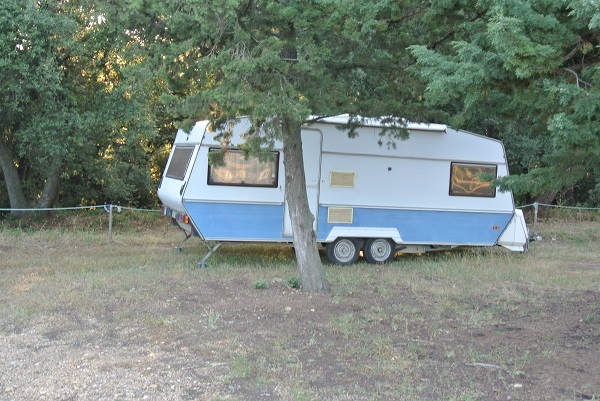 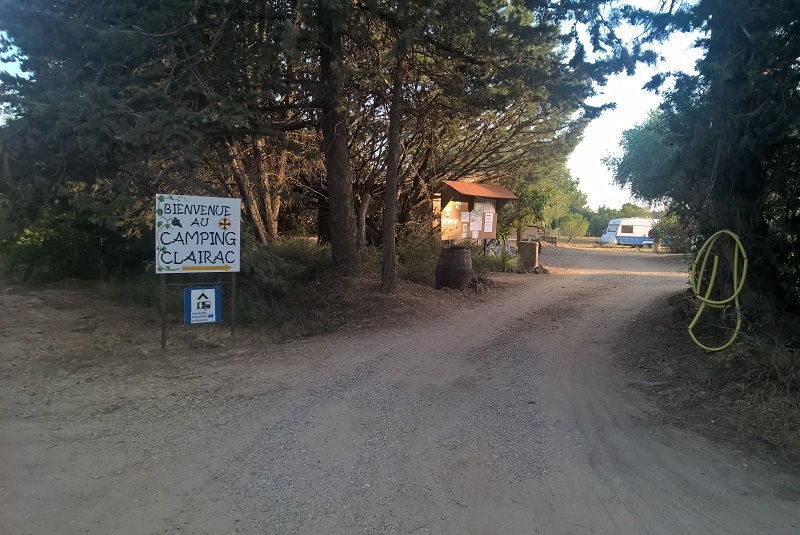 The sites of Camping Clairac are spacious, most of them are very shady and with electricity. 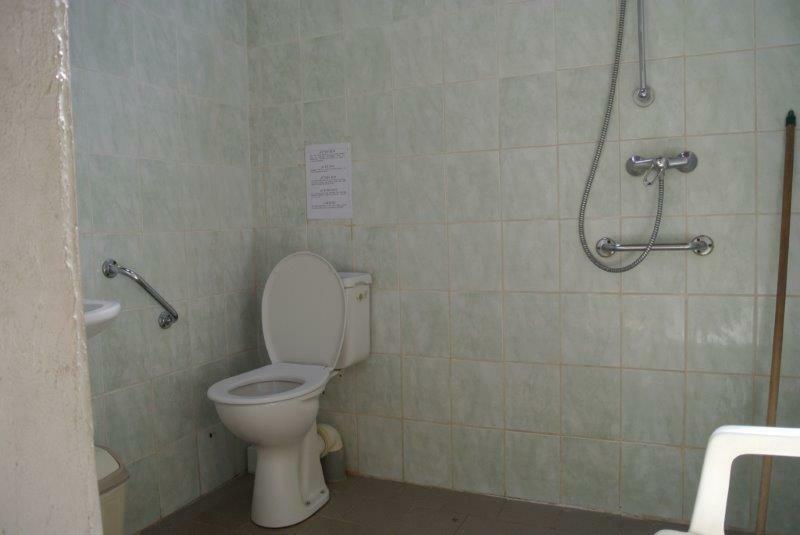 Calm and quiet are guaranteed. 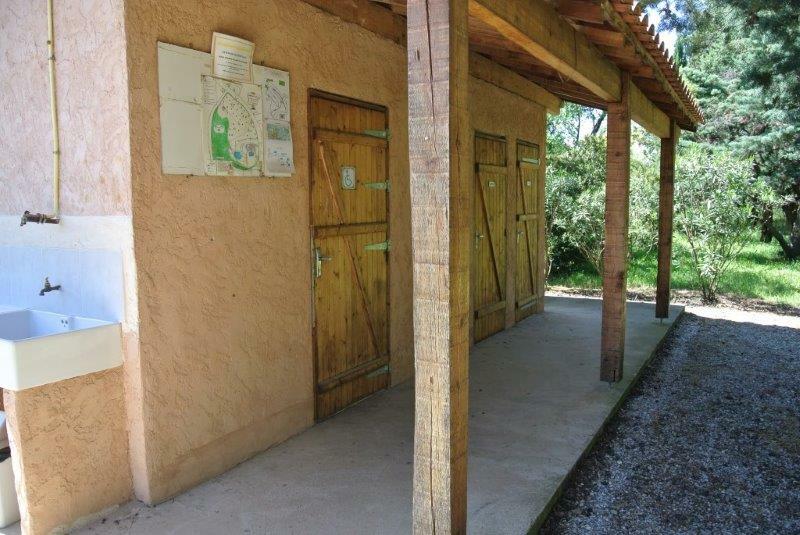 The toilet block is modern and clean with tiled toilets and showers, hot water, electricity, wash basins and handicapped toilet & shower. 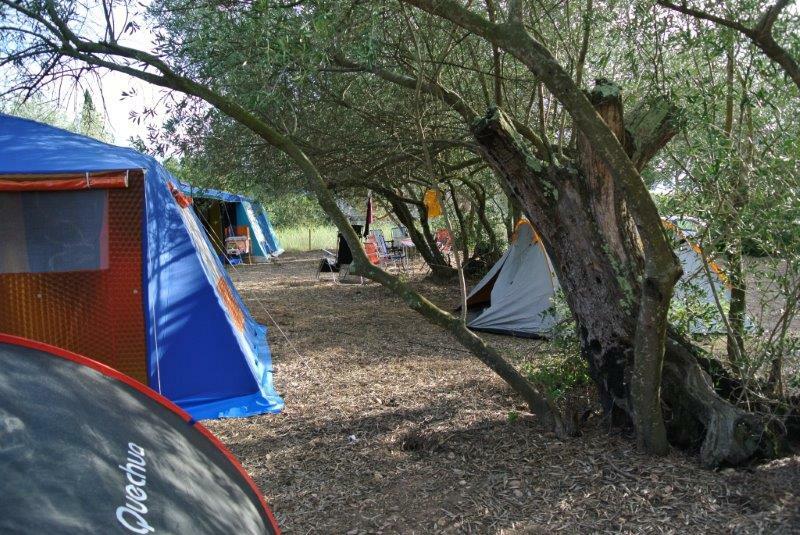 As all kind of open fires and barbecues are forbidden in the Mediterranean we have constructed an authorized "barbecue site" for our campers.There is also a small playground for children. 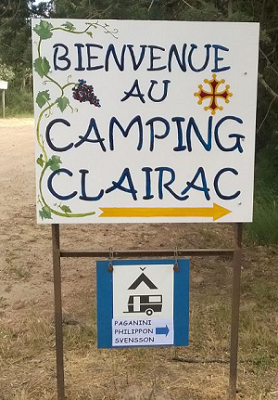 Click here for a plan of the camping. 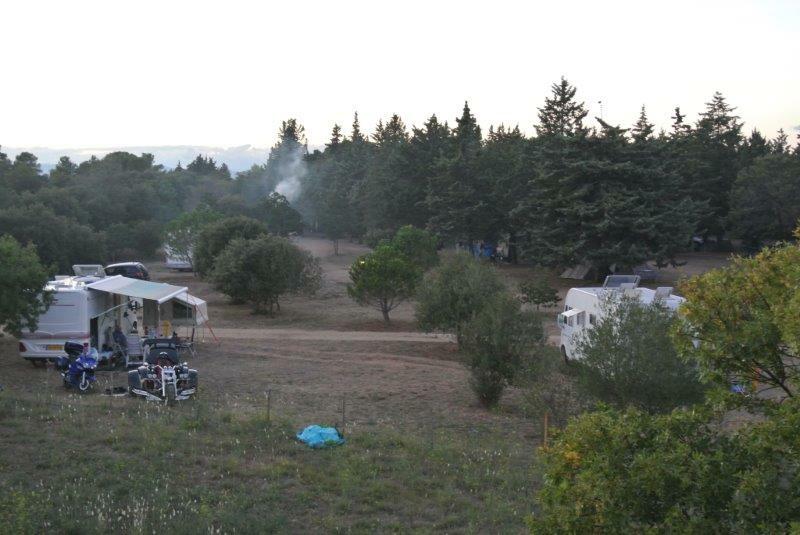 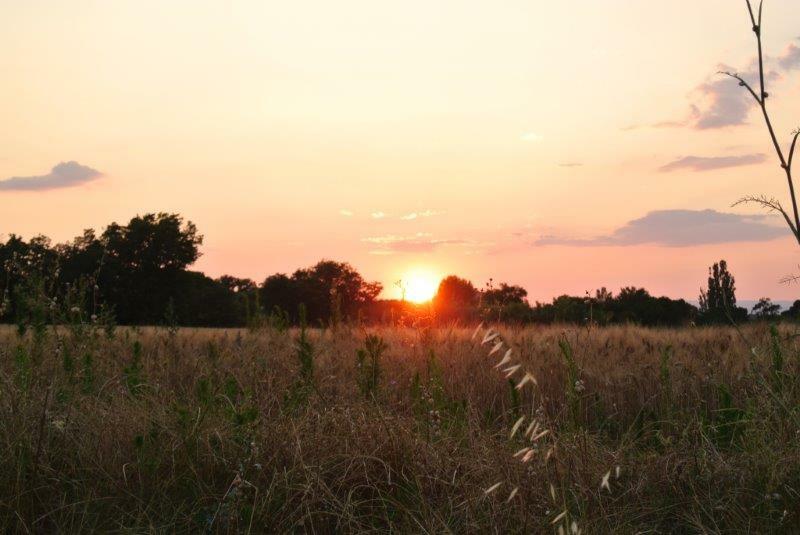 A countryside camping is a camping situated in an agrucultural environment with maximum 25 sites on 2.5 acres of land. 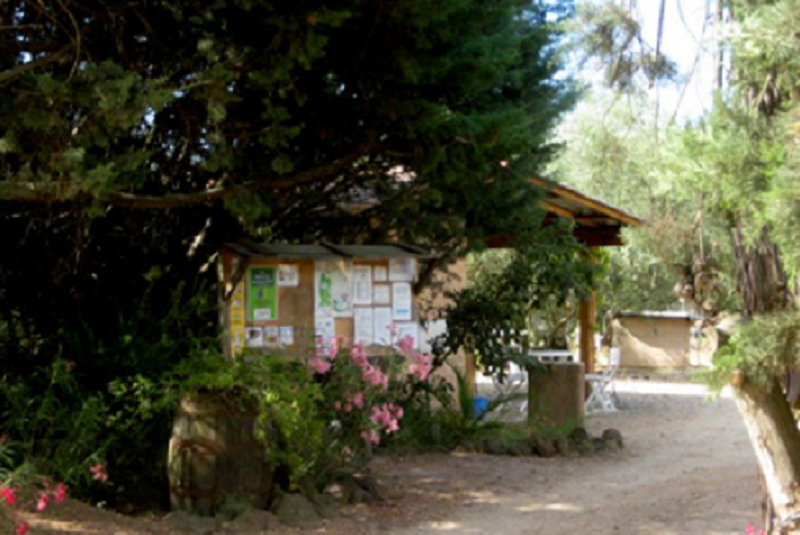 Place a booking by sending an email. 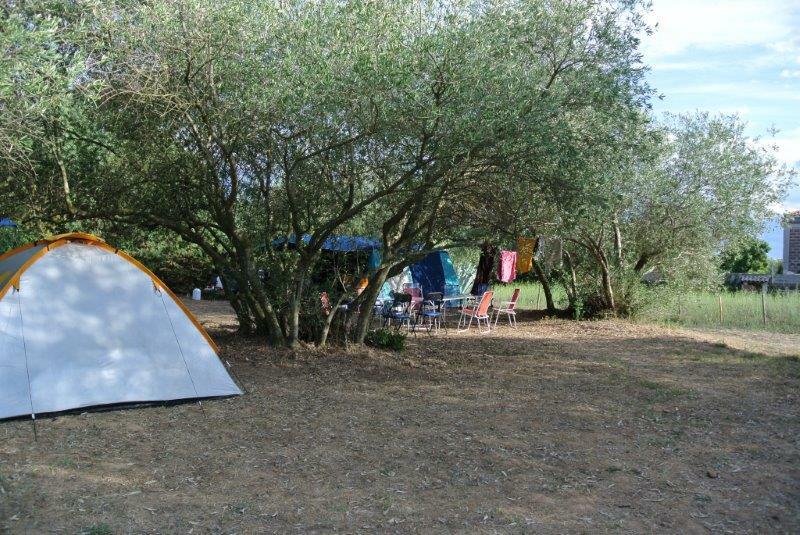 You may request a particular location using the camping layout as a reference.